HTC Amaze 4G accessories carried by CellPhoneCases.com come in great varieties. You will be surprised by the high quality and extremely low prices of our add-ons. Accessories can be broadly divided into batteries, car chargers, travel chargers, USB data cables, holsters, leather cases, snap-on covers, silicon skin cases, styluses, Bluetooth headsets, handsfrees, stereo headphones and FM transmitters. 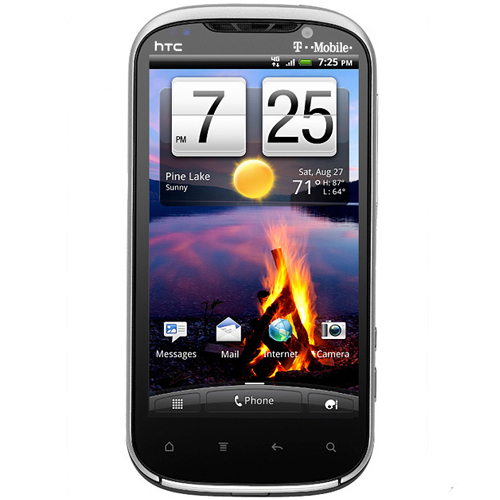 Give your HTC Amaze 4G the necessary protection and maximize its functionality with the right accessory items. Come and browse through our wide selection to find the ones to fit your phone. Enjoy shopping!